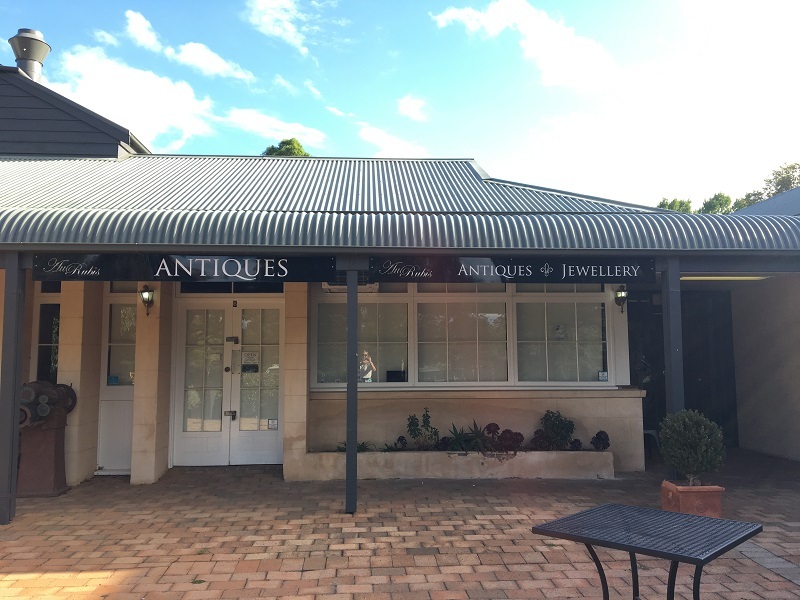 This property offers a great retail opportunity in Berrima. Located in the stylish Market Place complex, this property offers 53sqm (approx.) of space, with kitchenette and showroom.